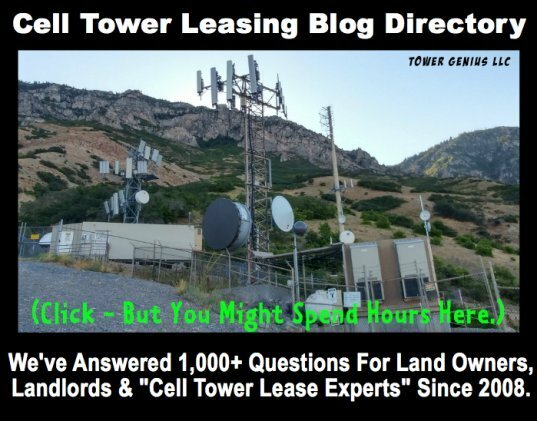 With the possibility of cell phone technology changing (to satellite and such), what if the cell tower company simply stops paying on the lease after a few years, goes bankrupt, has no real assets to take down the tower (as agreed upon), etc. Is there any way to protect ones self against this when considering accepting such a lease? Sorry--it's not LightCube, it's LightRadio. Editor's note: Don't you mean LITE-FM? Ok, maybe not satellite technology (which is everywhere and connected to all new cellphones), but how about LightCube? 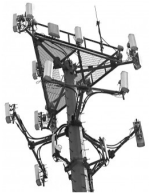 This new technology could render cell towers unnecessary. Then what? 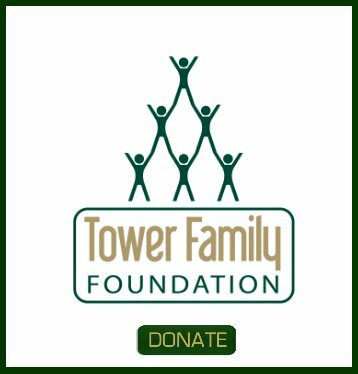 What if tower companies default and go bankrupt? What protection would I have to ge the tower removed? Cell phones using Satellites? When cows fly. Relax, President Obama sold NASA to the Russians. You won't be using a sat-phone anytime soon. Cell towers aren't going anywhere.